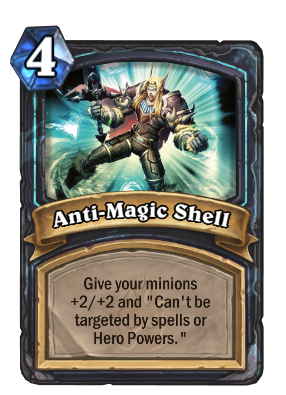 He has the same generating effect as his dog, Arfus. 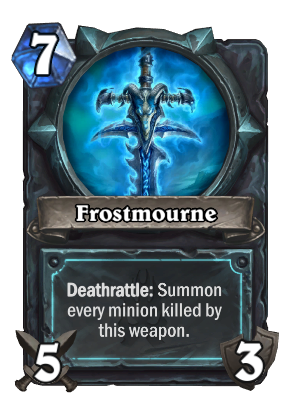 The Random Death Knight cards are not the Death Knight Heroes but rather a brand new set of specialized class cards. 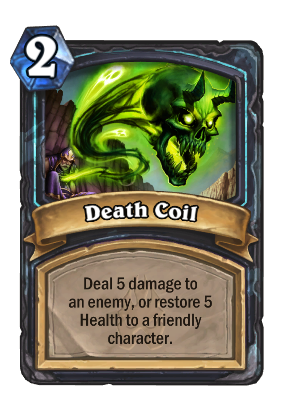 You can learn more about each of the Death Knight tokens available on our guide. Join the discussion on our forums! Come discuss The Lich King over in our dedicated The Lich King discussion topic. This card has seen play since it's inception, and has basically outclassed every other 8 drop in standard. 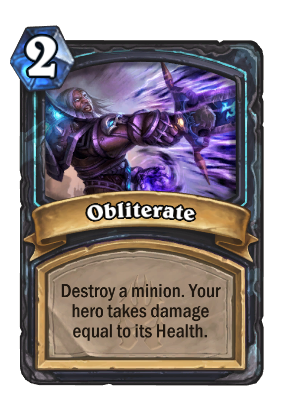 On one hand, this card is nuts and powerful, and I like it. On the other hand, it's literally in any deck that can afford to play it, because why not? He's such a beefy boy. 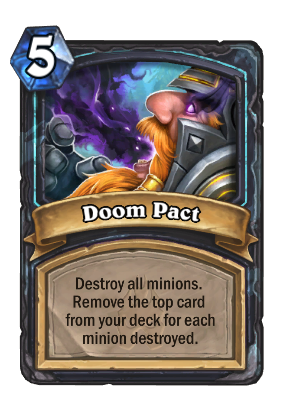 There was a point in time where such words could be said about Dr. Boom, but with GvG being almost three years ago, Dr. 7 has fallen off so hard. Just words to think about. 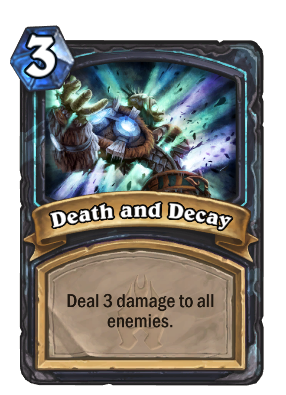 I love this card and instacrafted it in gold but i can't help to think Hearthstone needs more "uneven" or "weird" stats. 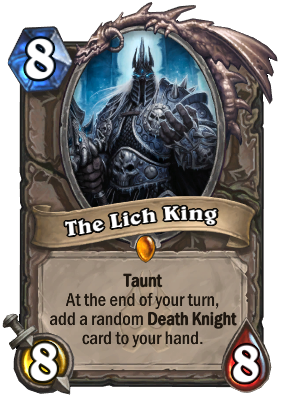 I would love to see Lich King have 6/12 and taunt. Instead of 8/8. Wouldn't know why watching a movie would help you out in that situation. I just crafted this today. I put it on my Midrange Paladin deck and immediately went on a 7-game win streak, and here I am wondering why it took me so long to craft this guy. He bestows upon you value :D !!! 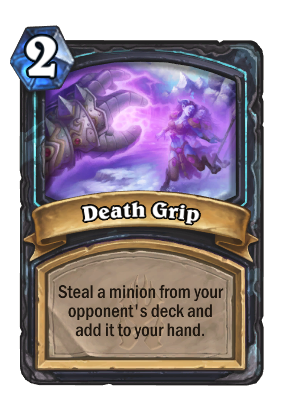 I've been playing with a deck that has this card in it. I'm wondering, is this an automatic play on turn 8? Let's say I just got cleared out and could put a 1-drop and Bonemare down instead. Is it worth it for the card draws? 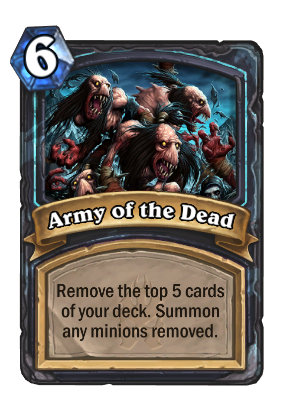 Yes and it will replace an 8 mana nerfed bonemare. At the end of your turn, lick your hero. I don't even remember the last time i got a different card, well deserved that what happens when you get carried out and craft golden legenderies out of impulse. I have enough dust to craft a legendary. Is he still worth crafting now that Kobolds and Catacombs has released?